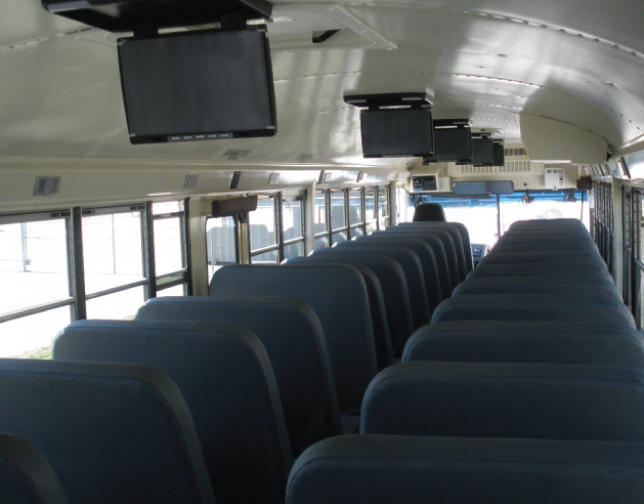 Do you need a custom school bus for a specific need or purpose? 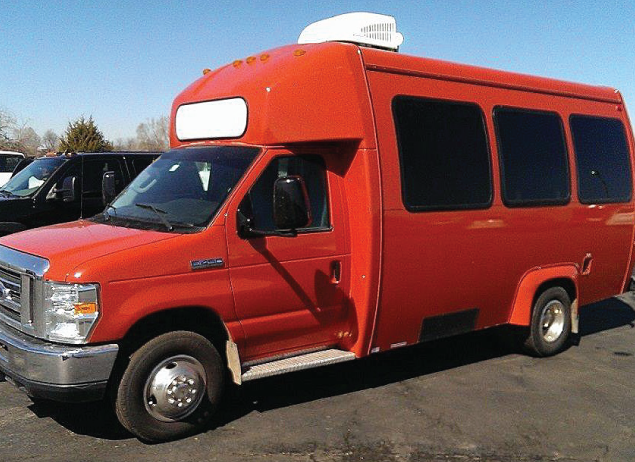 Do you own a mass transit vehicle that needs to be updated? 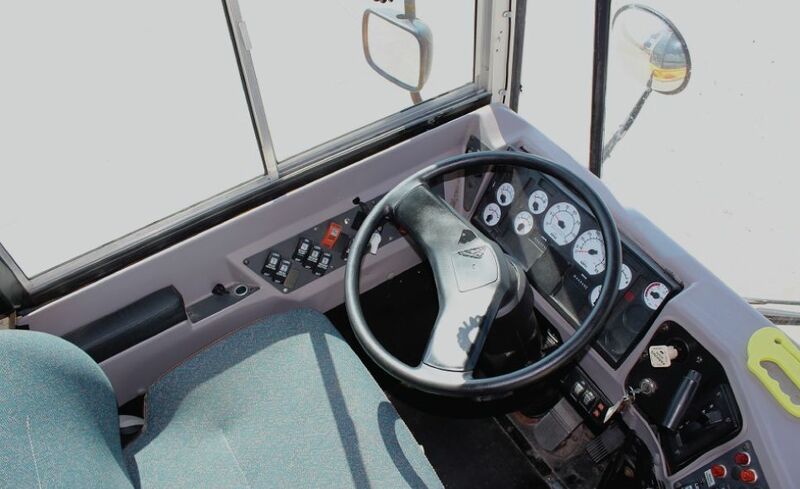 American Bus Sales offers unparalleled customization services for every budget. 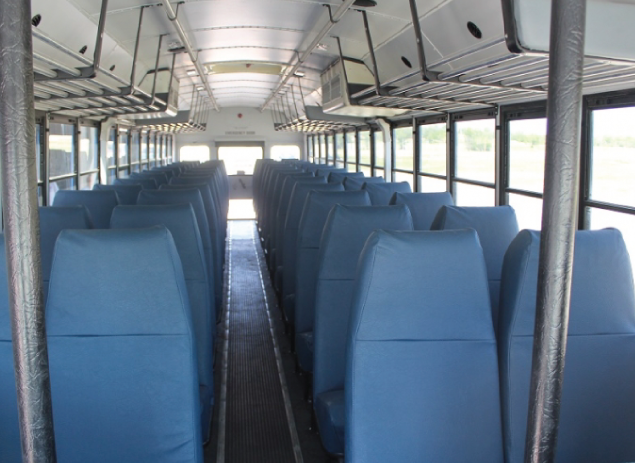 No matter what you plan on using your bus for, we can mold it into the bus you need. 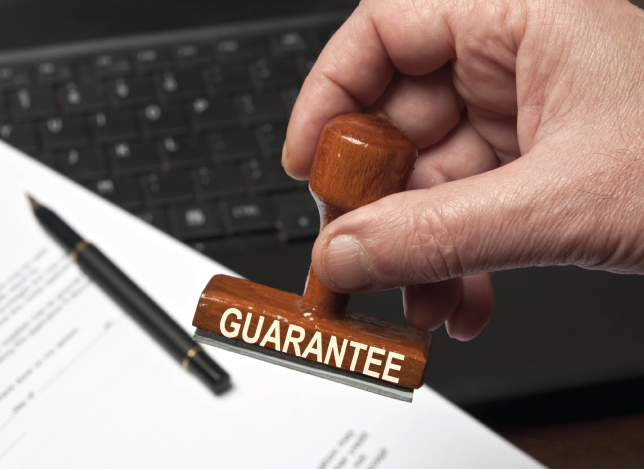 Whether you need to comply with the current safety standards or you dream of luxury features and comfortable amenities, our well-trained technicians are prepared to make it happen efficiently and affordably. We can help install anything from air conditioning or additional storage space for luggage, to eye-popping graphics of logos and team names. Additionally, we can add on chrome wheels, audio and video capabilities, a new paint job, or anything else you can imagine. If you want to keep it simple, we can handle any interior or exterior detailing job. Lastly, if you’re not sure where you want to go with your ideas we can help with that too! 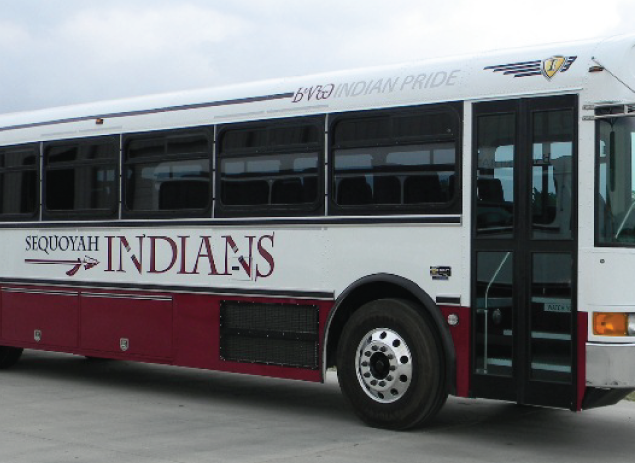 From advertising your business to showing off your pride and joy, we offer solutions to help you get your bus looking just right. Let your imagination run wild! Our state-of-the-art paint booth will achieve stunning visual results, with vibrant colors and amazing designs every time. 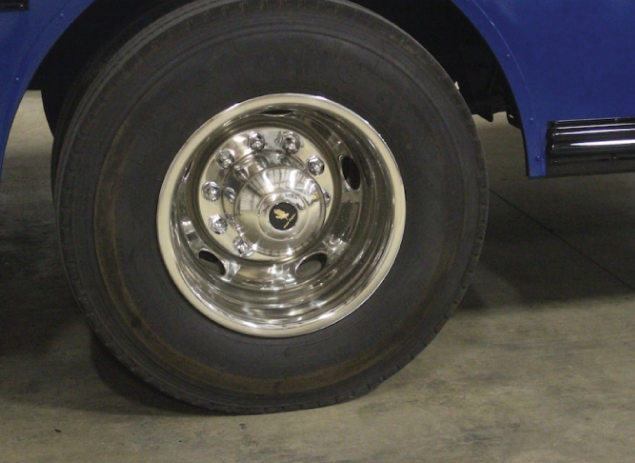 Oftentimes, our clients own an older bus with the goal of restoring and customizing it. Is your bus in need of a little restoration? If so, our body shop can turn back time by repairing any damage your bus may have. Furthermore, as the safety standards on the roads are always changing, we can make sure your bus is compliant with safety regulations requirements so you can enjoy worry-free travels! 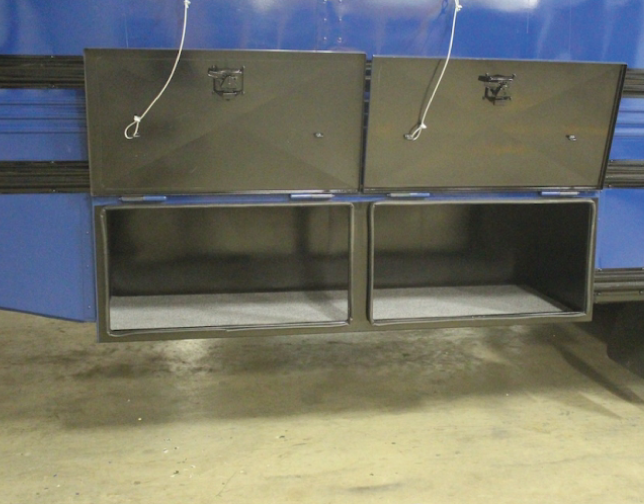 When we’re done, your bus or coach will look even better than when you got it. 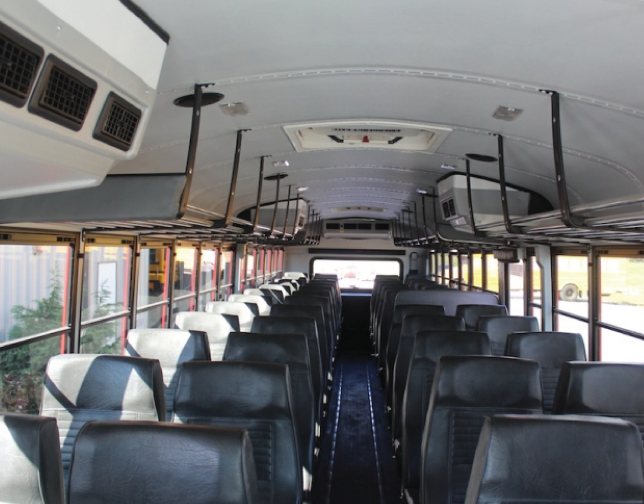 As an authorized Braun and Sure-Lok dealer, we are also able to service and re-install wheelchair lifts and wheelchair stations on any special needs bus to meet your specific requirements. So, make sure to come in and have a chat with our friendly staff, give us a call, or get in touch via email. 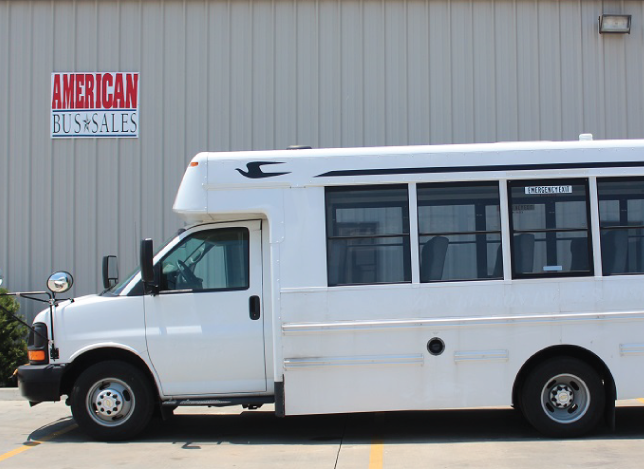 American Bus Sales offers the best mass transit customization services available. 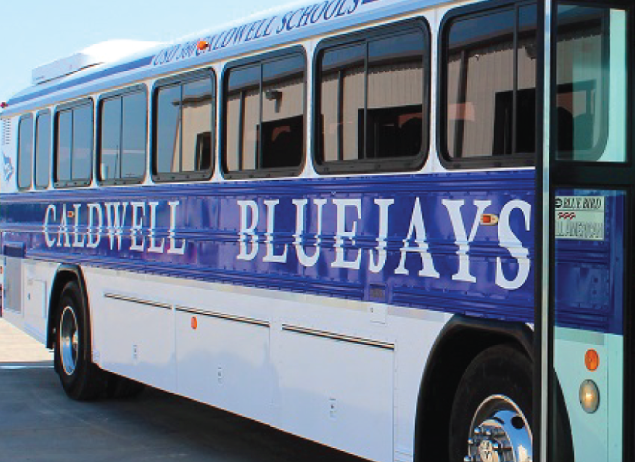 Our well-trained and experienced technicians are passionate about buses and are the best at what they do. They will review all the options and costs involved to get your bus looking amazing in no time! 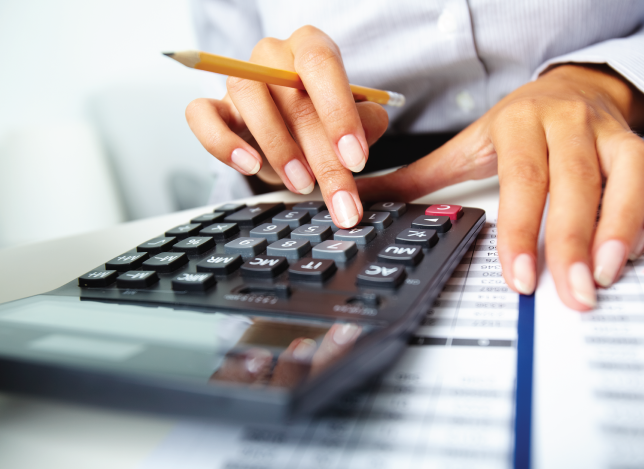 We have affordable options to suit your needs. Contact the American Bus Sales team today, we’d love to hear from you!